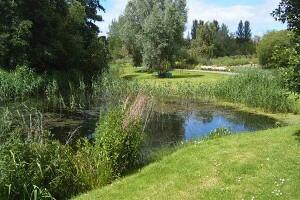 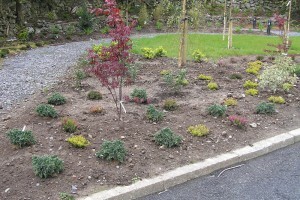 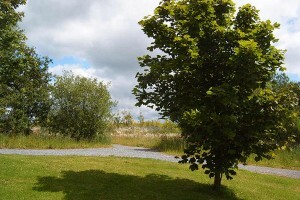 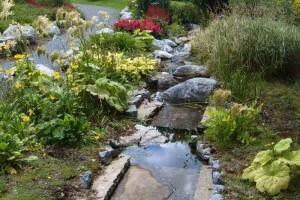 Gairdin Glas is a well established and professionally run landscaping and ground maintenance company based in Co Clare. 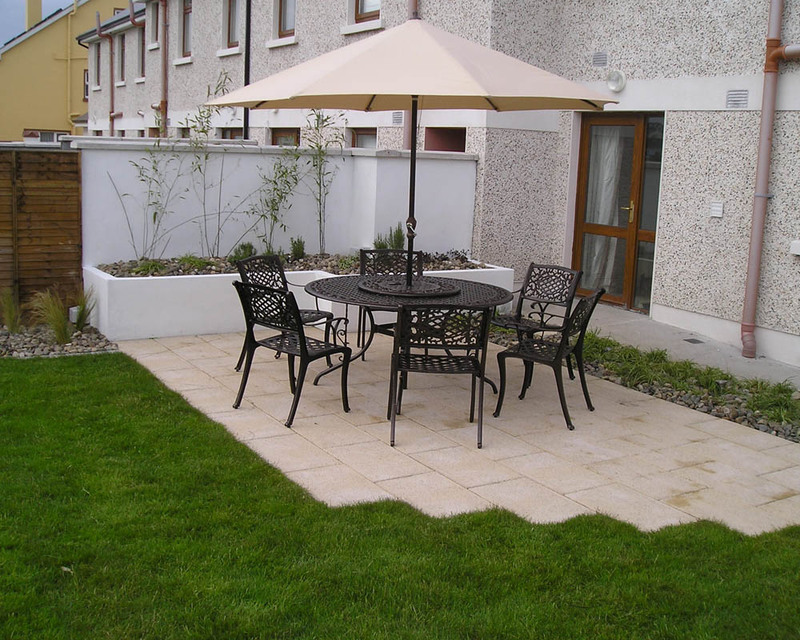 Since, 2003, Gairdin Glas has provided a comprehensive range of landscaping services to both residential and commercial clients in the Mid West region. 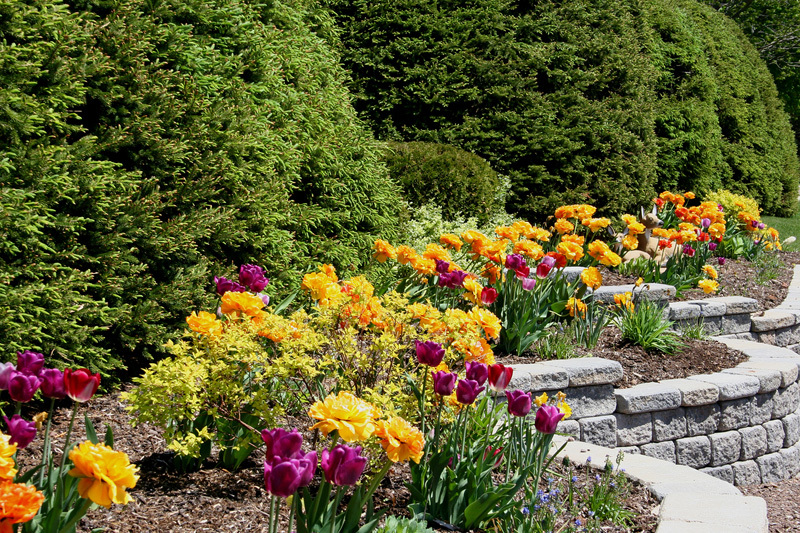 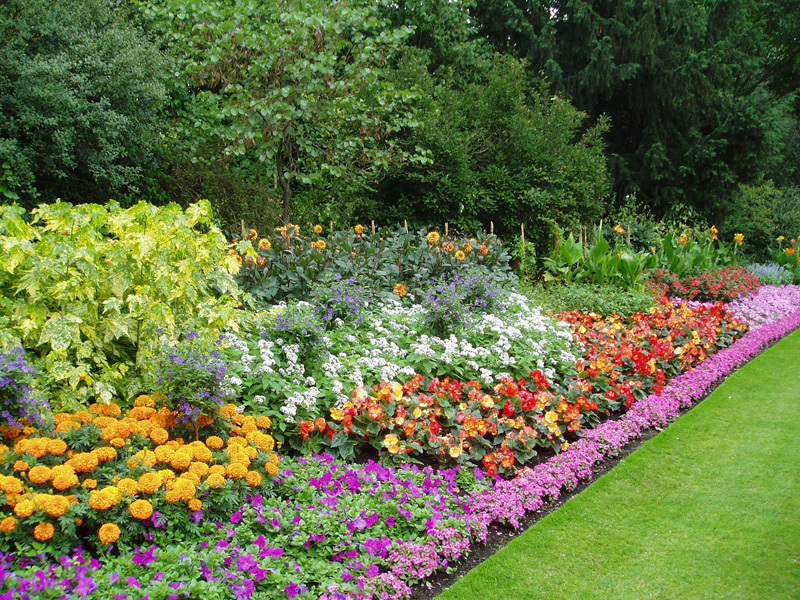 Our fully trained staff are competent in ground maintenance, garden design and construction, lawn care, tree surgery and patio restoration.With many satisfied customers, many of which are repeat, we understand the importance of providing a top quality service at an affordable price. 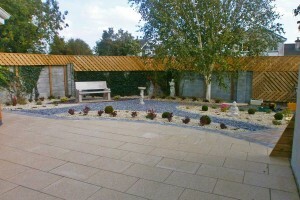 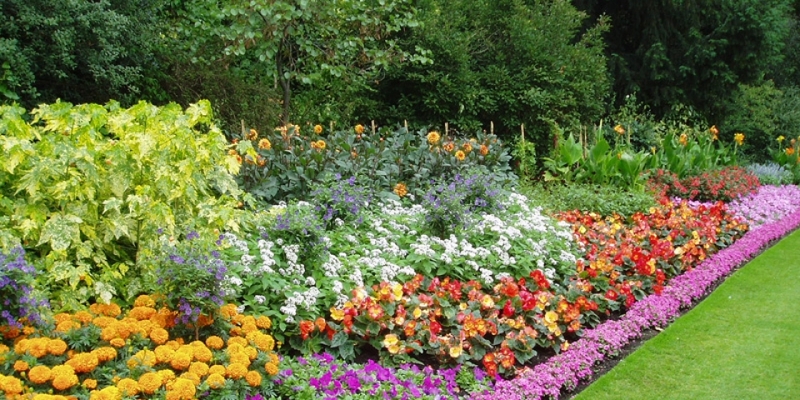 Gairdin Glas offer a high quality, client orientated, grounds maintenance service in the Mid West region. 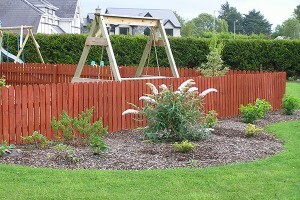 Gairdin Glas have professional experience and practical knowledge for both domestic and commercial tree services.